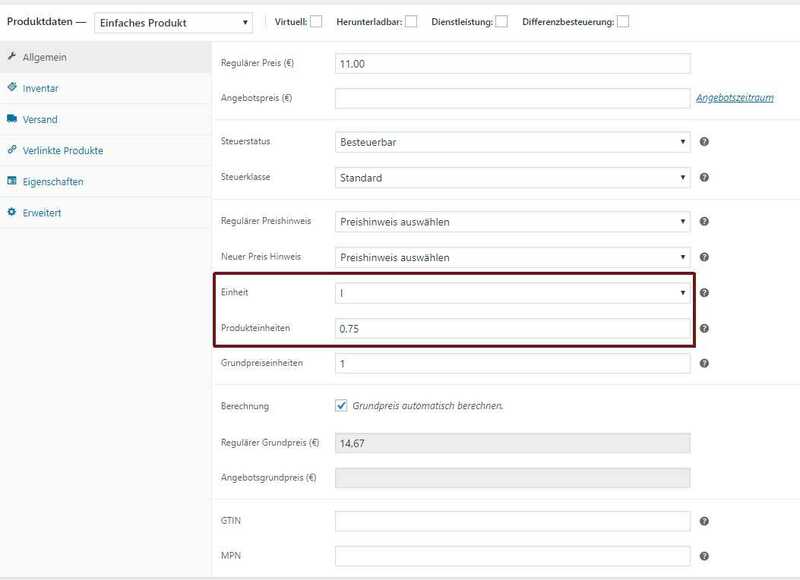 Admin Columns Pro or our WooCommerce integration does not have a specific column for both fields. But I expect that the information for ‘Einheit’ and ‘Produkteinheiten’ is stored as post meta. In that case, you could use our column type ‘Custom Field’ and search for the custom fields to create a column for those fields. As field type you could set the column as numeric so it works with numeric values.